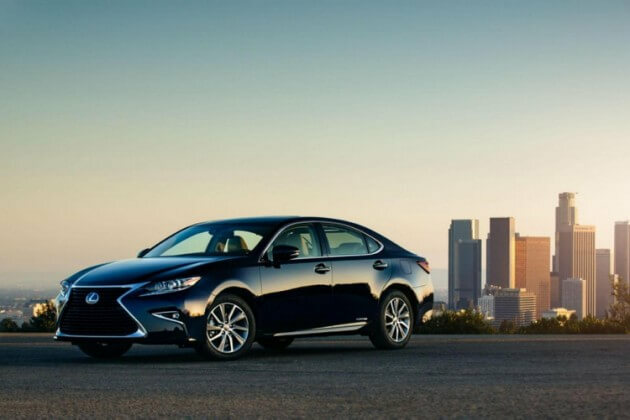 The LEXUS Group has a long tradition of creating the automotive future. 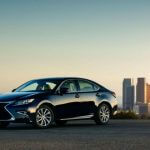 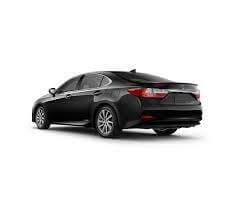 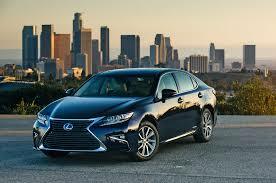 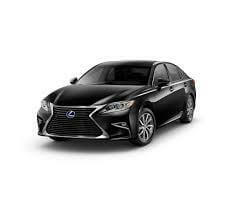 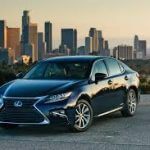 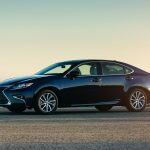 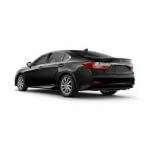 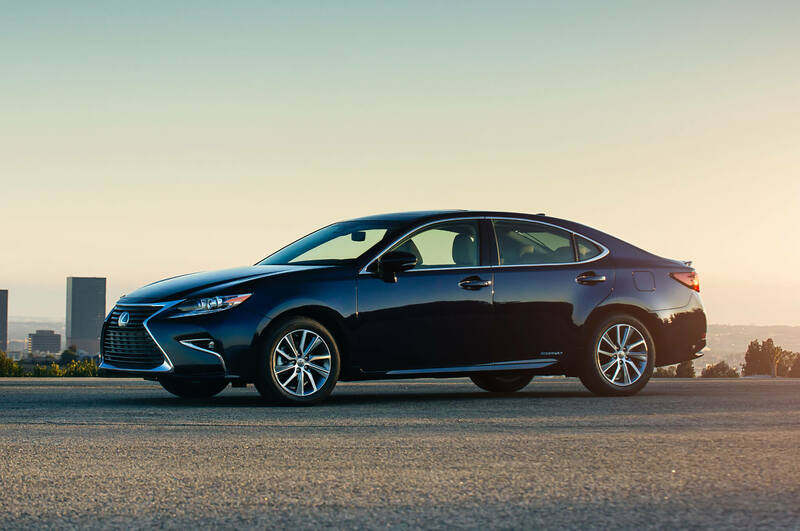 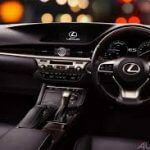 Hire LEXUS ES Cars and We believe the best way to predict the future is to create it. 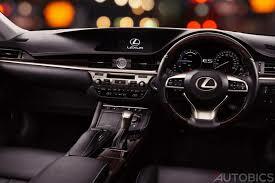 With the LEXUS ES we are creating tomorrow’s luxury today in Adelaide. 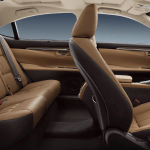 Thanks to game-changing innovations, bench marking comfort and contemporary design as well as dynamics that are both impressive and highly efficient.